You are the driving force behind the National Nurse Campaign and there are no words to express how grateful we are for your support. Please don't miss this opportunity to invest in the future of nursing and in the health of America. A donation of $20.00 unites you to a broad based national network working to provide a full-time, visible, effective National Nurse for Public Health to engage nurses at the local level to do what we do best: health promotion and disease prevention. 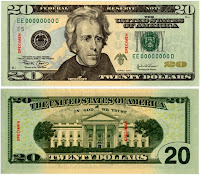 The $20 campaign has proved to be immensely popular and is even a hit on Capitol Hill! Congressional and Senate aides receiving packets of information about the National Nurse Act have frequently asked how they are paid for and recognize and appreciate the certificates with supporter/constituent names that accompany them. 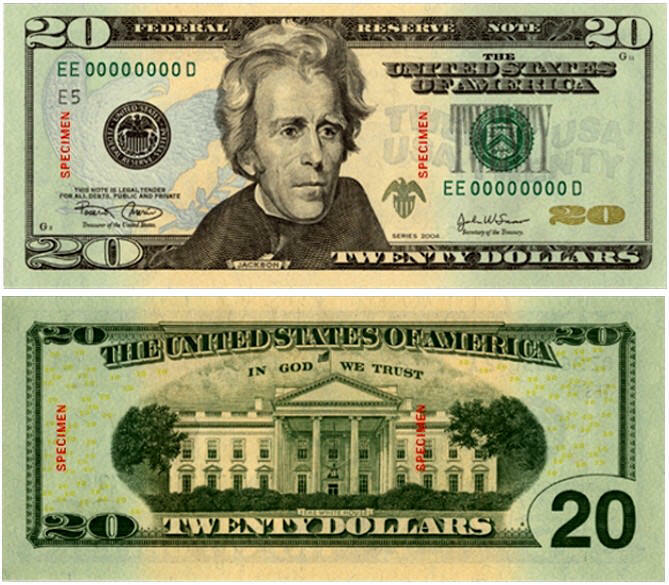 For every $20 received, we are able to personally deliver a packet in that constituent’s name to their elected U.S. Representative. A certificate will also be emailed to you as a way of thanking you for your support. We are also asking that endorsing organizations of HR 1119 The National Nurse Act of 2011 consider making contributions, as these dollars would go a long way to help pay for this campaign. As you may know the National Nursing Network Organization is ALL-VOLUNTEER, so your support is crucial in helping to assure that our voices are heard on Capitol Hill. Since the first of January 2011, the NNNO has received donations from nurses and supporters living in Alaska, California, Colorado, Florida, Illinois, Maryland, Massachusetts, North Carolina, Oregon, Pennsylvania, Vermont and Washington. You can make your donation on line or please email the NNNO Board for information on where to send a check. One of our supporters pointed out that recurring donations of $5 per month are possible-this amounts to less than 17 cents per day, little cost towards an action that can make such a positive difference in our nation's health!! *Please be aware that while the NNNO is a non-profit organization, it does lobby and cannot be tax exempt, and therefore your contributions are not tax deductible. Washington DC – Thanks to the leadership of Representative Anthony Weiner (NY-9), nursing sees its vision for a highly visible and prominent public health nurse introduced as a bill into the 112th Congress. 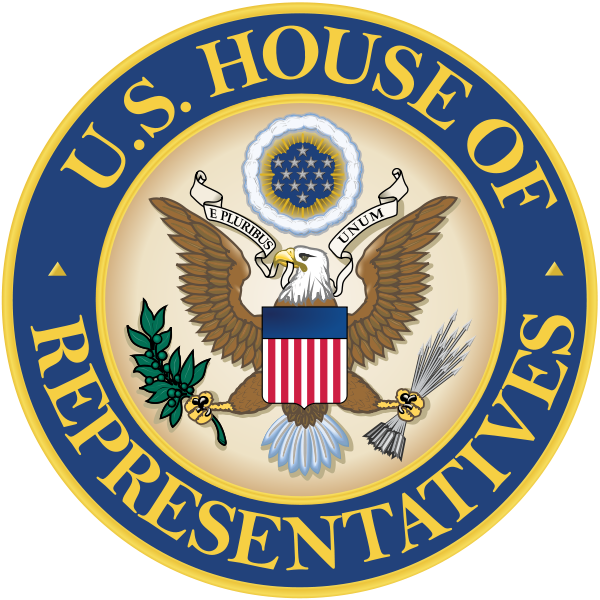 On March 16, 2011, Representative Weiner, a member of the Energy and Commerce Health Subcommittee, introduced into the House of Representatives HR 1119 to establish a National Nurse for Public Health. We are proud to be working with Congressman Weiner who is a determined and devoted public servant. We strongly encourage all supporters of this legislation to write a thank you letter to Representative Weiner or call his office-202-225-6616 to express your thanks. The National Nurse Act of 2011 designates the position of the Chief Nurse Officer of the US Public Health Service to serve as the National Nurse for Public Health. The National Nurse would function along side the Surgeon General to promote health, improve health literacy and decrease health disparities, strengthening the relationship between Government agencies and health-related national organizations through a more prominent, visible, full- time, and modernized nursing leadership presence. The National Nurse for Public Health will encourage (not require) volunteerism of nurses and other individuals to help replicate successful health promotion programs. Nurses are well positioned to provide these much needed interventions as they are 3.4 million strong, the most trusted of all health professionals, span all cultures, and are accomplished health educators. A recent article in the New England Journal of Medicine validates the need for a National Nurse for Public Health. Co-author Health and Human Services Secretary Kathleen G. Sebelius, reports "Americans receive only about half of the preventive services that are currently recommended. This finding supports a national need for an increased emphasis on strategies to increase health promotion and disease prevention efforts in this country." 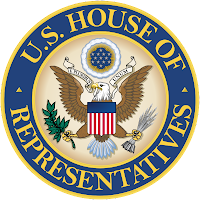 HR 1119 provides one innovative and cost neutral solution for disseminating messages of wellness to the American public on a massive scale. Evidence-based policy is public policy informed by rigorously established objective evidence. Just this last week, three reports provide convincing evidence for why America could stand to benefit from a National Nurse for Public Health. USA Today reports that obesity remains a far worse health condition in the United States than in Canada. Approximately 34.4% of the adult population in America is obese. Obesity is defined in this article, "Steady obesity epidemic plagues Canada, U.S.", as being roughly 30 or more pounds over a healthy weight. Obesity is a defined risk factor for developing heart disease, the number one killer among American adults, as well as cancer, Type 2 diabetes, and other health conditions. The data for this article comes from the National Health and Nutrition Examination Survey, which is regarded as the most definitive assessment of Americans' weight because of the length and size of the study, and also because adult's height and weight were actually measured. A driving force behind the grassroots movement for a National Nurse for Public Health has been the alarming number of Americans who are health illiterate. The complexity of our healthcare system requires informed consumers to make important decisions about their care, yet a 2006 study by the US Department of Education reported this month by the Washington Post found that 36% of adults have only basic or below basic skills for dealing with health information materials. This converts to 90 million Americans who cannot understand the instructions on a prescription bottle or accurately interpret their discharge instructions. A National Nurse for Public Health could be instrumental in helping to deliver messages that help our citizen's stay well, as nurses are frequently tasked with providing explanations of care to the health consumer. Nurses also recognize the importance of communicating in language that people can understand and they know how to validate comprehension. Finally, The Nation's Health announced that an unprecedented federal plan to shift the nation from its present sick-care system to one based on prevention and wellness will begin this month! This will put a new focus on prevention, health promotion and wellness through federal policies and programs. Designating the Chief Nurse Officer of the USPHS, an existing position, to be the country's National Nurse for Public Health, establishes a qualified visible spokesperson to enhance public awareness for prevention. A National Nurse would encourage all nurses to become involved in the delivery of health promotion and illness prevention interventions on a broad scale in their own communities.